Plants Books - Discover Plants Books At Vedic Books - Books From India Direct! Plants are our breath of life for they are responsible for the very oxygen we breathe, vital to our functioning. Plants and trees also give us food and are the source of most of our natural medicines. 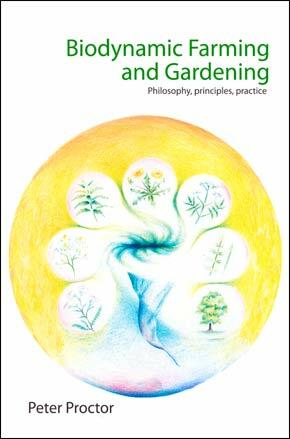 Explore new dimensions in the plant world through the eyes of India, Nepal, Tibet, the Himalayas, mysticism and most of all through the various authors’ a deep reverence and love for the plant kingdom. First published in 2002, this popular little booklet has been revised, enlarged and reprinted. Organic Vegetable Gardening focuses on how to grow vegetables in your garden without the use of chemical fertilizers and pesticides. It gives information on composting techniques and brief descriptions of pests and diseases that veggies are susceptible to and how to control them. 10. What is a tree?